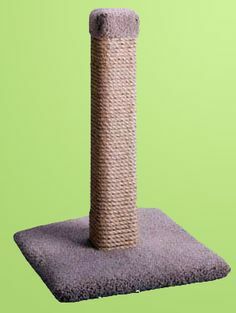 Every cat deserves a special place to call their own, and with your help and one of the free cat tree plans, they'll have a perfect place to oversee their kingdom. 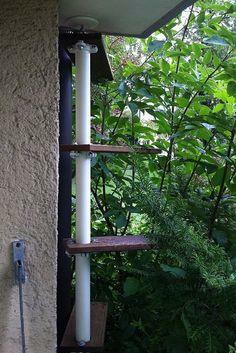 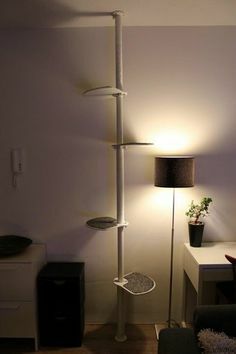 These plans for scratching posts, cat trees, platforms and ladders are all great projects to keep your furry friend happy and content. 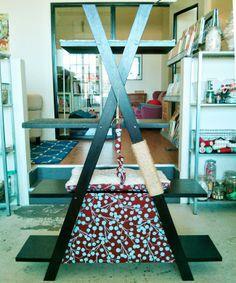 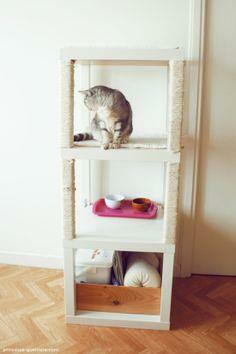 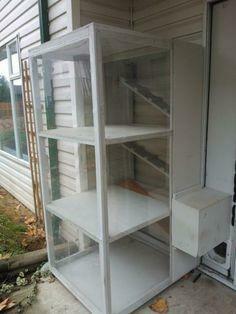 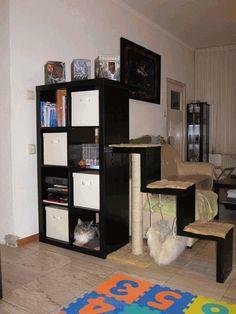 Add a shelf to keep for your kitty to an eye on things from above and a place to hide for naps. 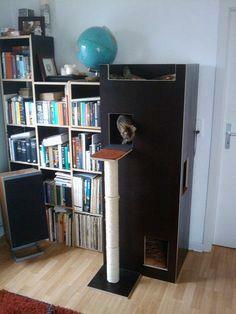 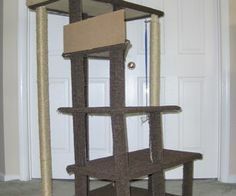 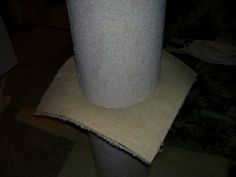 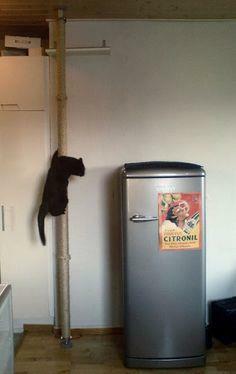 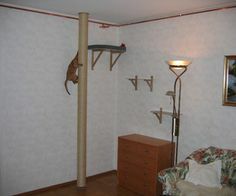 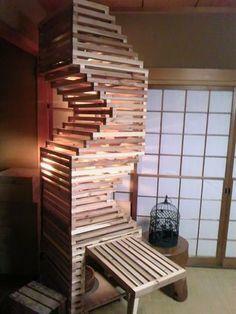 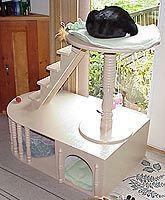 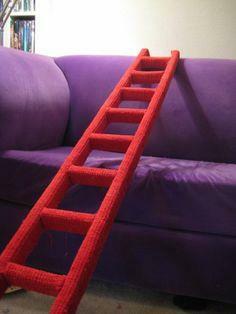 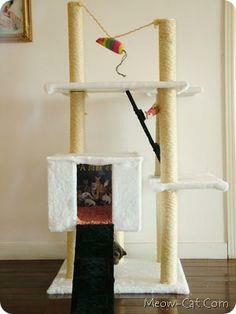 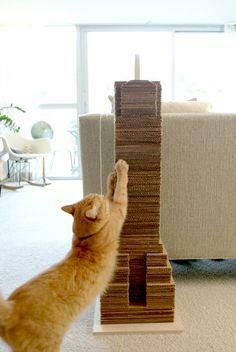 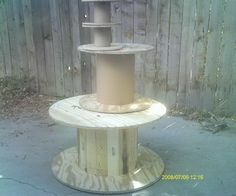 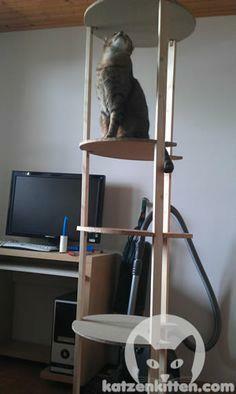 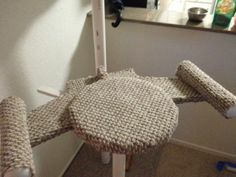 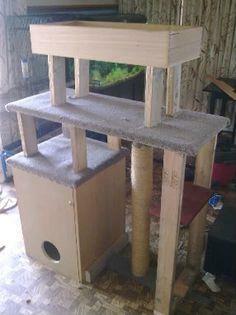 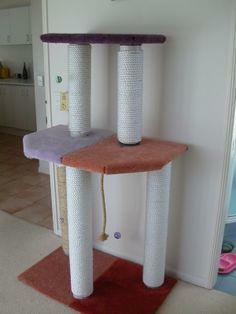 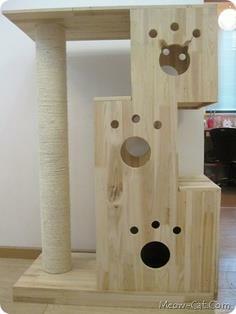 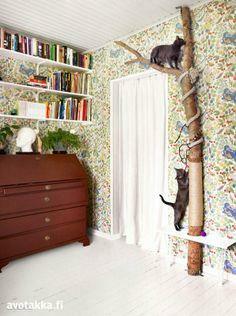 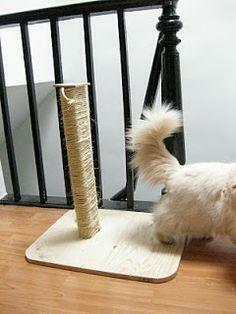 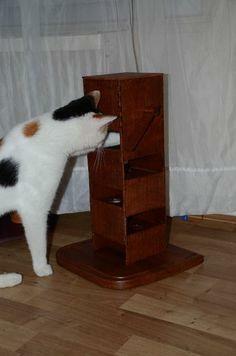 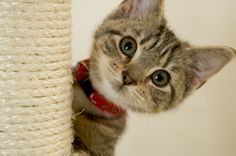 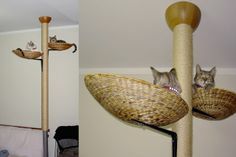 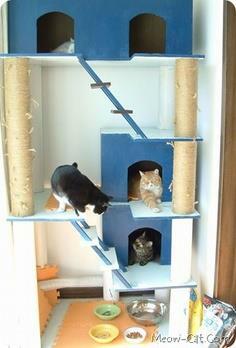 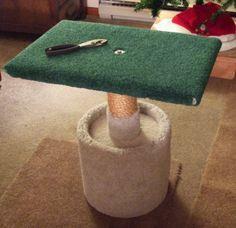 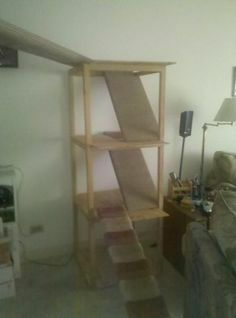 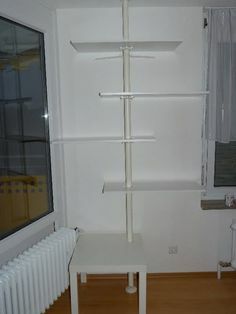 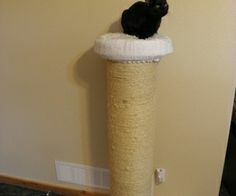 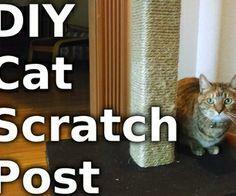 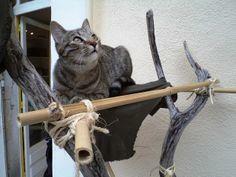 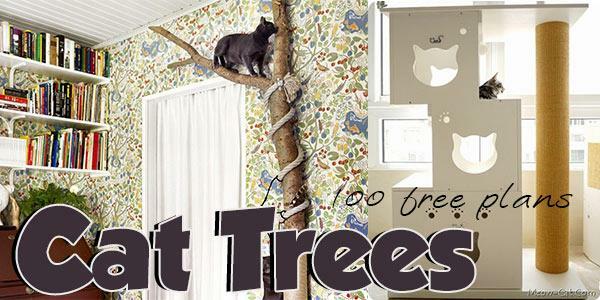 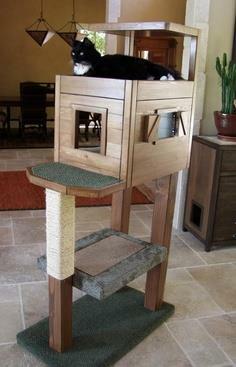 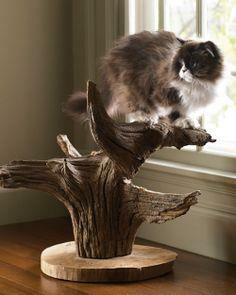 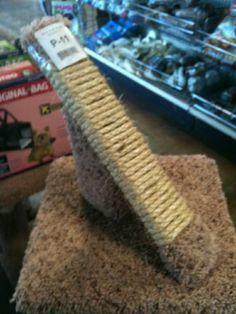 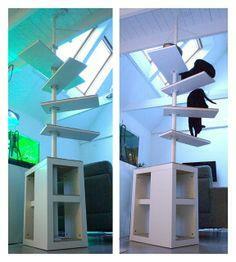 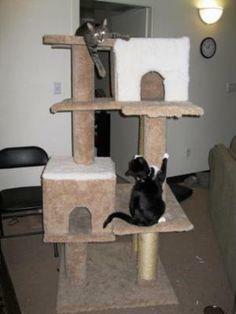 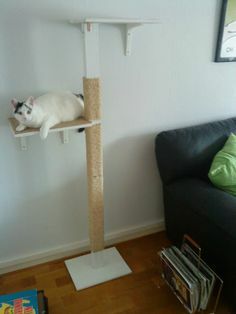 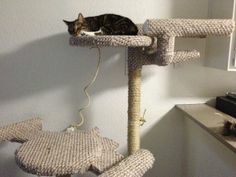 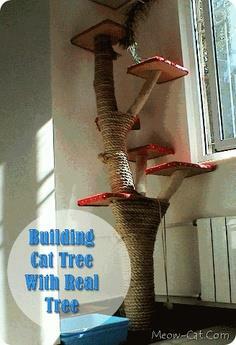 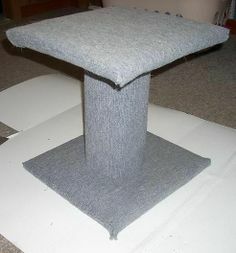 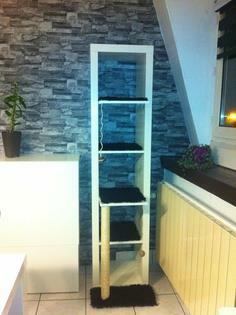 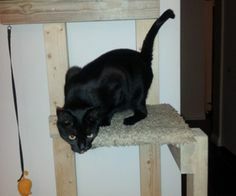 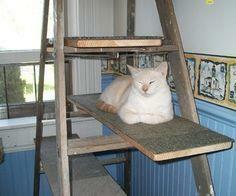 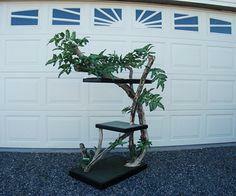 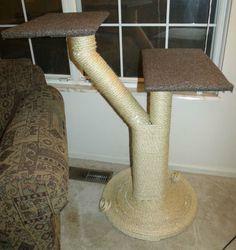 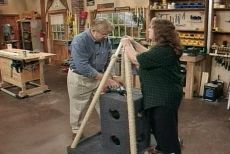 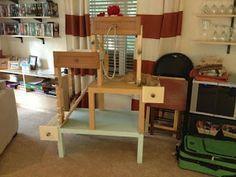 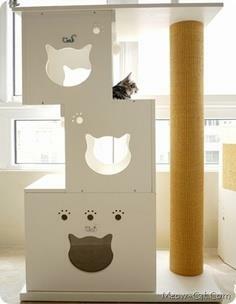 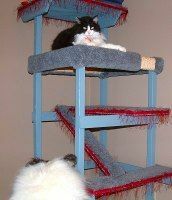 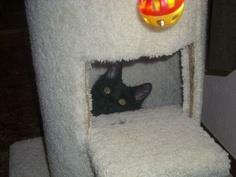 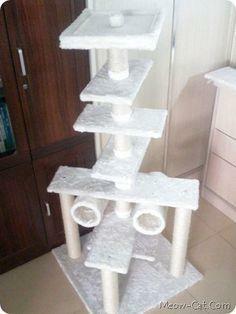 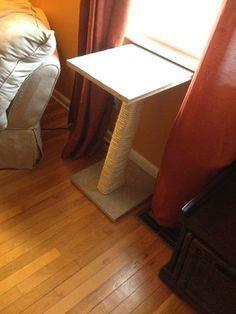 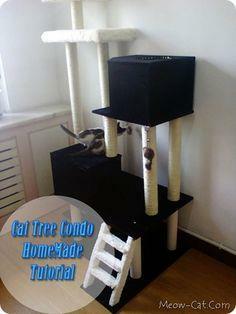 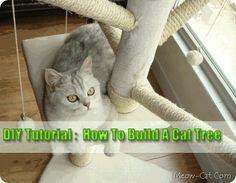 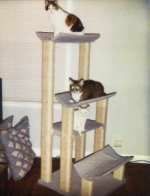 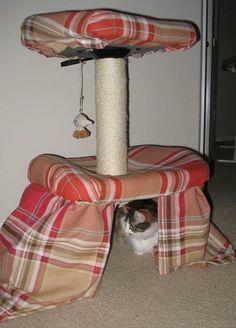 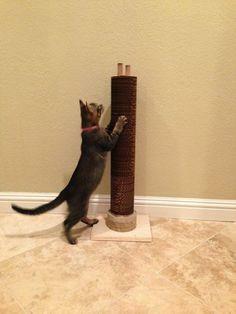 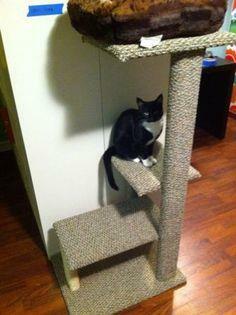 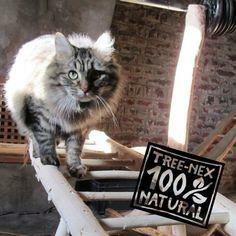 A scratching post can be short or a climbing tower that goes from floor to ceiling. 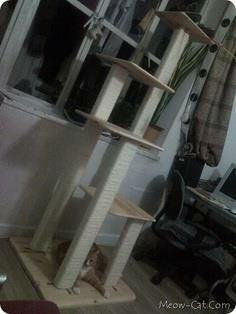 You and your cat will both enjoy your project. 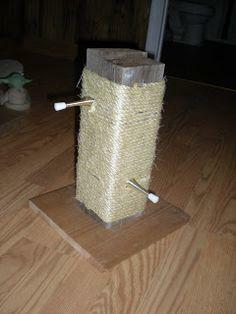 Suggested materials include plywood, tree branches, carpet remnants, rope, sisal, cardboard tubes and scrap lumber.